A brand new or used caravan promises all the comfort of home, with some little luxuries too. 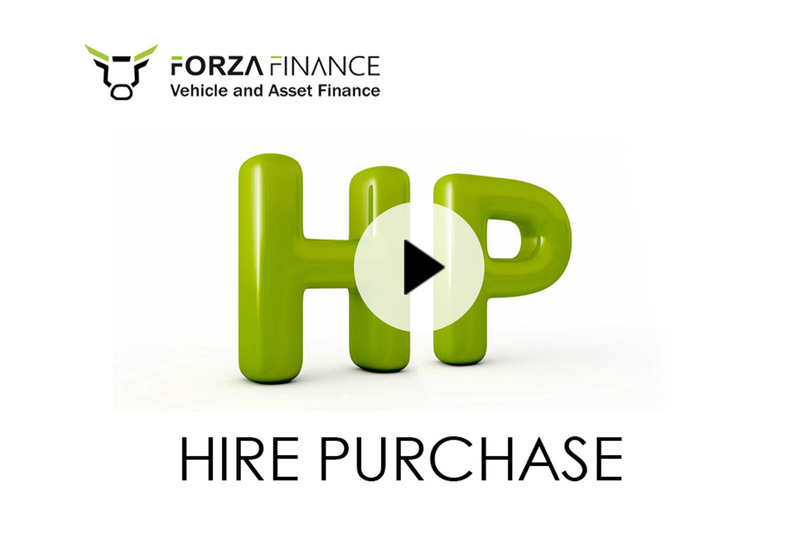 Forza Finance are here to help you fund your vehicle. 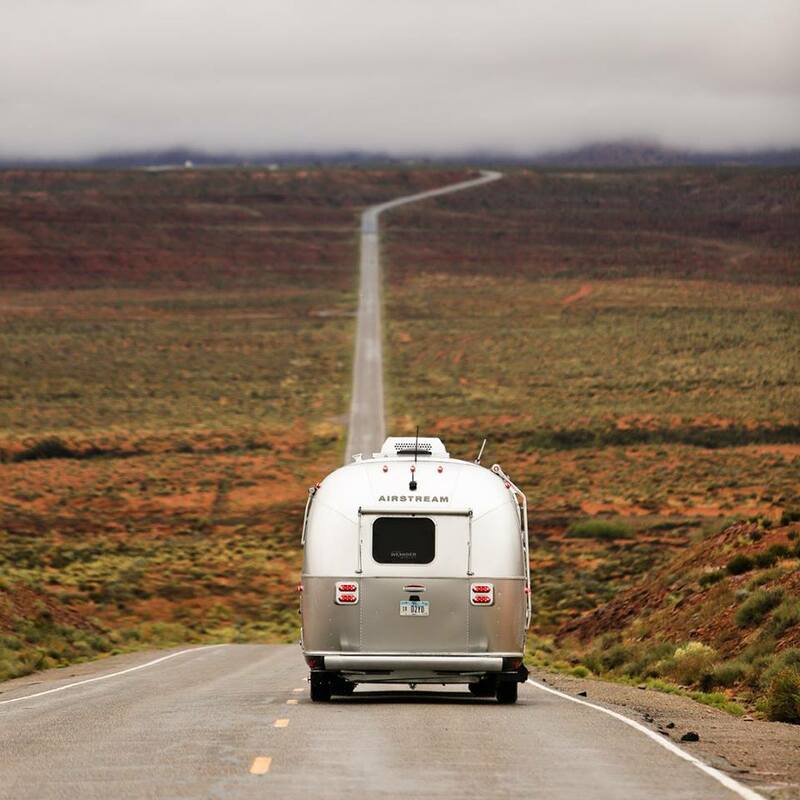 If you can’t wait to hit the road but don’t know how you’ll afford the up-front payment, our expert team of friendly finance advisors are here to help. We can offer a range of funding solutions to suit all circumstances. Our friendly, knowledgeable team provide our customers with the best mobile caravan finance options available. 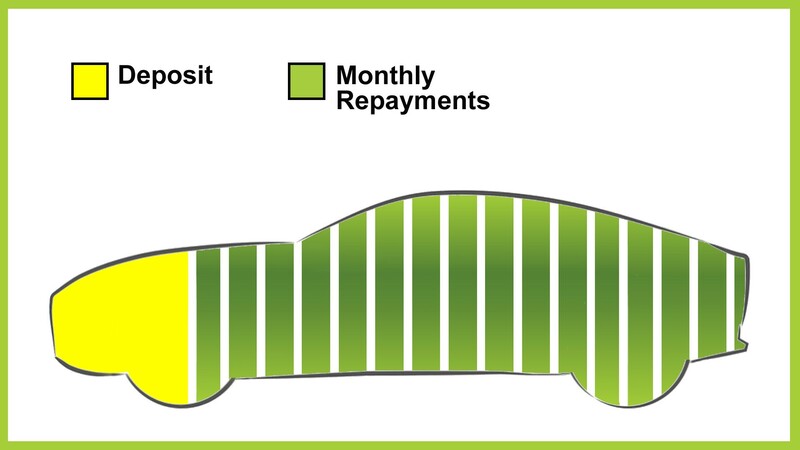 Whether you want to spend over £100,000 on the latest, most luxurious coach-built model or would rather borrow £15,000 for something more modest, Forza Finance specialise in financing that’s built around you – meaning that you can borrow the amount you need for the model you want for a length of time that suits you. Whether you have a dream caravan in mind, or you're not quite sure what you're looking for, or perhaps you'd like more information about payment options, just ask us using our enquiry form and our friendly and helpful finance advisors will get back to you shortly. At Forza Finance, we are able to offer a full range of finance options. A brand new, or used, caravan promises all the comfort of home, with some little luxuries too. 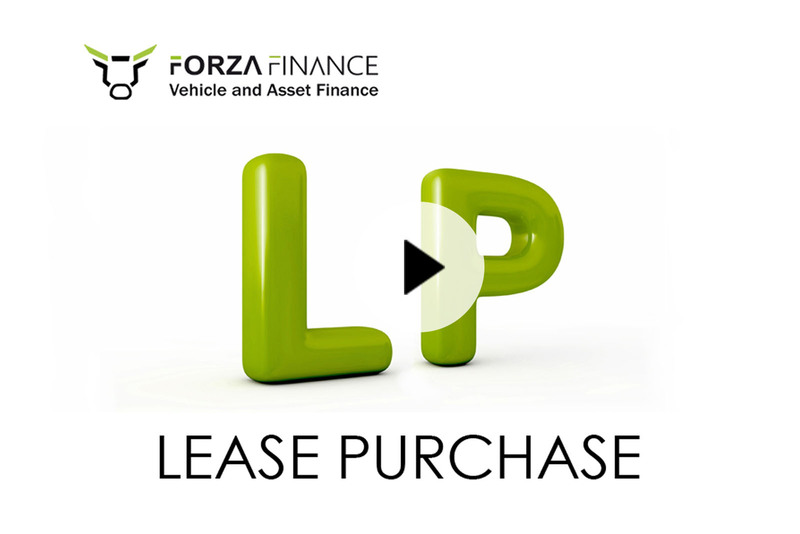 Forza Finance are here to help you fund your vehicle. If you haven't already found your next leisure vehicle, then why not take advantage of our leisure vehicle sourcing service. Our experts will scan our extensive network of approved dealers to find the best deal for you. 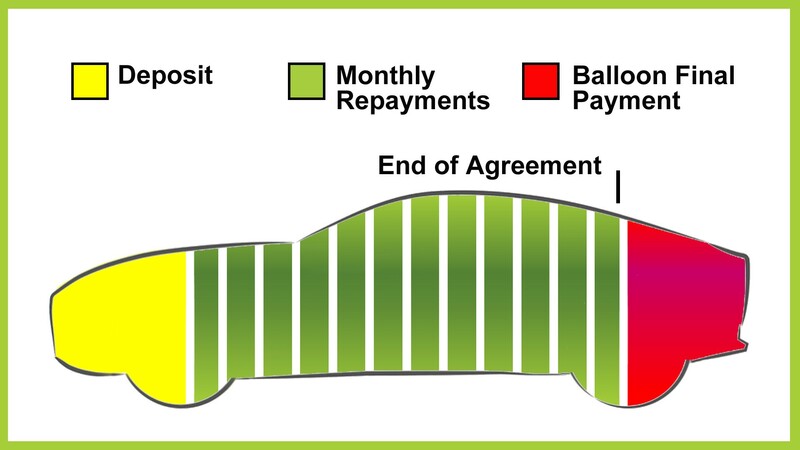 Once your finance has been approved, your Forza Finance Advisor will liaise with the selected dealership and arrange for the funds to be transferred in time for the collection of your new leisure vehicle.